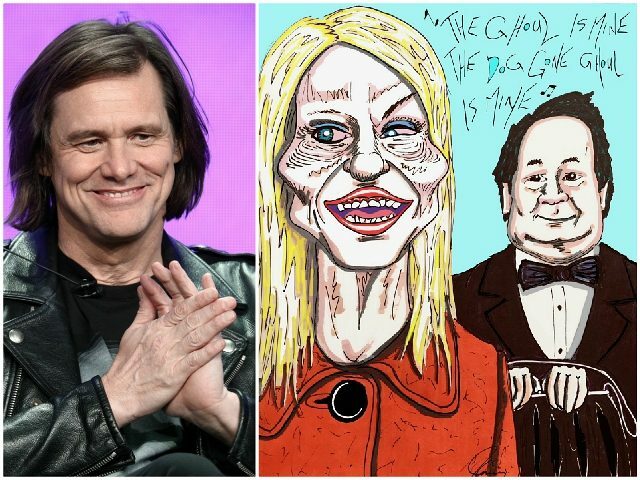 Actor Jim Carrey fired off another politically charged artwork depicting a grotesque-looking Kellyanne Conway alongside her husband George Conway, who Carrey praised for telling the “truth” about President Donald Trump. 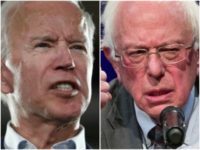 On Monday, George Conway argued that Trump suffers from a psychiatric disorder, sharing various definitions of Narcissistic Personality Disorder and Antisocial Personality Disorder that he suggested could apply to Trump. 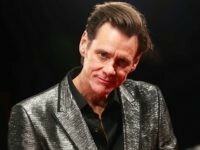 Conway’s comments presented Jim Carrey with a chance to produce his latest anti-Trump artwork, where he praised him for telling the “truth” about Trump as opposed to his wife who supposedly tells lies. 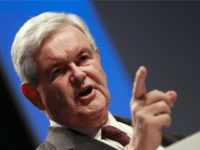 Conway has since revealed that his harsh criticism of Trump is a way of releasing his anger and to prevent him from screaming at his wife, who works as a special counselor to Trump in the White House.